The Comprehensive Service Center for People who are Deaf, Hard of Hearing, or Deaf-Blind is seeking committed and enthusiastic individuals to join our team as volunteers for the front desk, Kupuna Klub, general store, special events, and more! 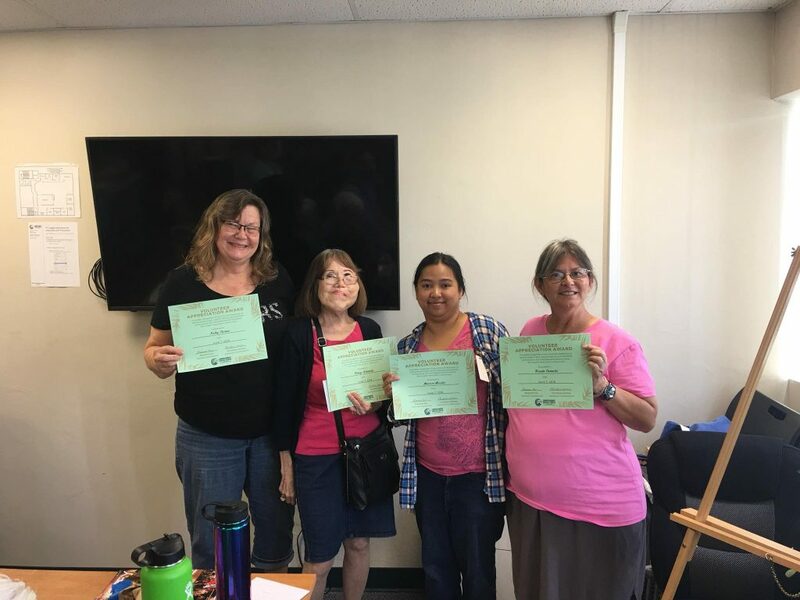 Individuals who volunteer will have the opportunity to enhance their receptive and expressive ASL skills through interactions with staff and members of the community. Hearing, non-signing volunteers are also needed for transcribing audio. If you are interested, please fill out this form and someone from our staff will be in touch. Mahalo!